I would like to inspire you to travel to England and Scotland. And, I wanted to share with you my experience regarding my stay in a hostel in London during the first four days of my trip last month. 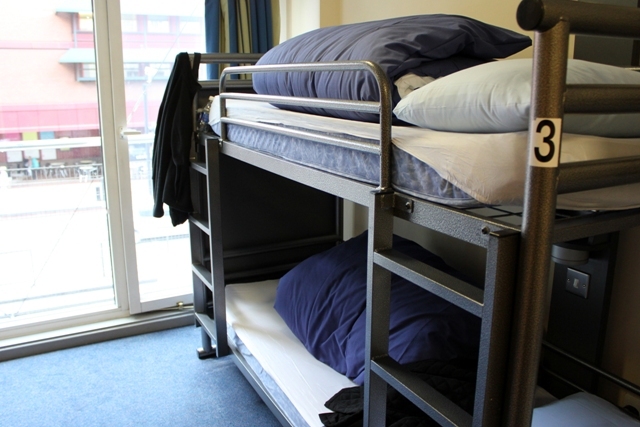 I've heard some interesting stories about people's experiences in a hostel environment. Get it? Well, I had a great experience. I had never stayed in a hostel before and I would like to say this hostel was very clean and very friendly. The Three Ladies Go Traveling had a room with four beds and a bathroom in the room ( we brought our own towels) to use. 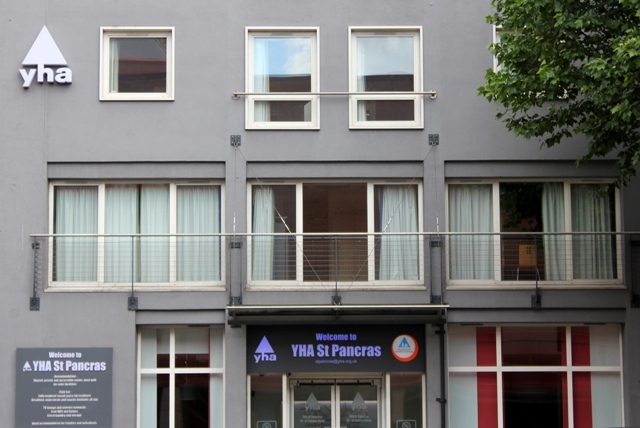 The YHA St. Pancras had just remodeled the facility about a year ago. It's high season in London now and yet the price per night was $30.10 pounds including breakfast. I had the bottom bunk and my roommate had the other bottom bunk across the room. While the third lady was on the top bunk above me. There were four lockers to use to secure our suitcases while we were sight seeing. And both Ladies use an Ipod at night to fall asleep. They didn't hear the street noise while the window was open for fresh air but I did. And now I'm getting an Ipod. We flew into London on June 8th and left on the northbound train to Glasgow on Sunday June 12th. We met our group on Monday June 13th to start our pilgrimage to the Island of Iona to visit the Abby were St Columbia came from Ireland in 563A.D. More about Iona in a later post. My night time reading material. The Ladies Go Traveling downloaded two 'Rick Steves' walks on their Ipod. And one of the ladies brought her husband's Ipod for me to use. 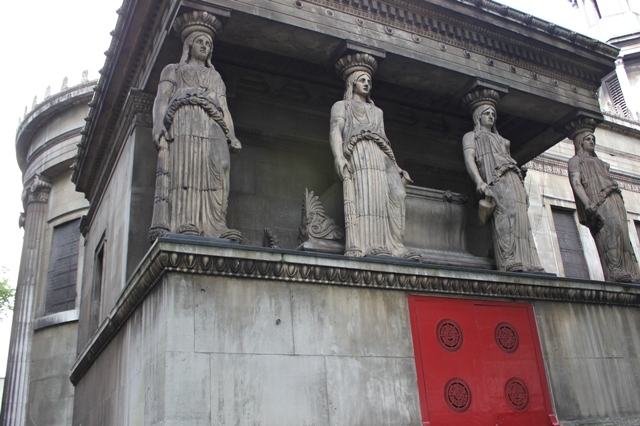 We walked around London with a audio guided tour. It was great. I want an Ipod. The first evening after our arrival we walked about the neighborhood and found the St. Pancras Parish Church. 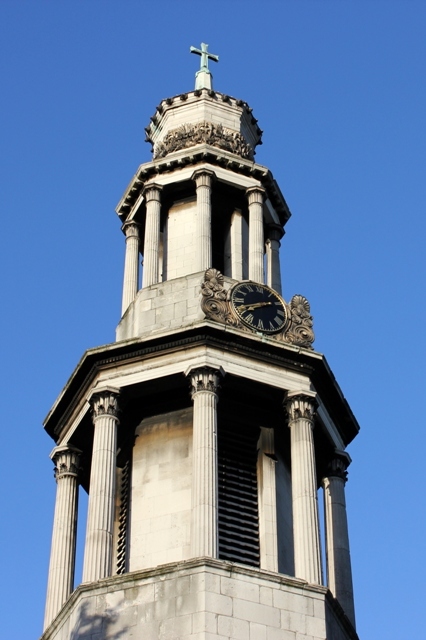 The church is in the Classical style, using the Ionic order. 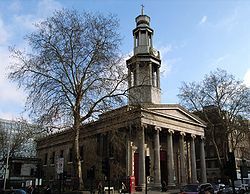 And consecrated in 1822. Since all Three Ladies Go Traveling are members of the Anglican Church in the USA we were very interested in finding this very old church so near to our hostel. This photo was taken from our window at the hostel. With the Victorian-Gothic style. It is especially eye-catching thanks to its spried gothic towers and the red colored brick used throughout. St Pancras Station train shed and Tube was a block from our hostel. The St. Pancras Station was initially designed in 1863 by William Barlow for the Midland Railway. 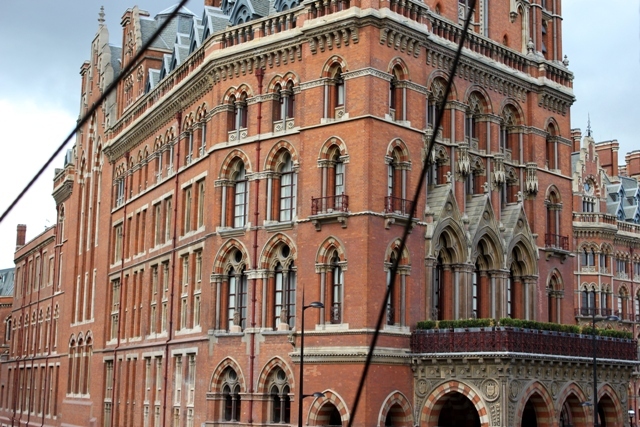 The station was completed in 1868, the accompanying Midland Grand Hotel wasn't finished until 1873. Each morning we would have this breakfast. 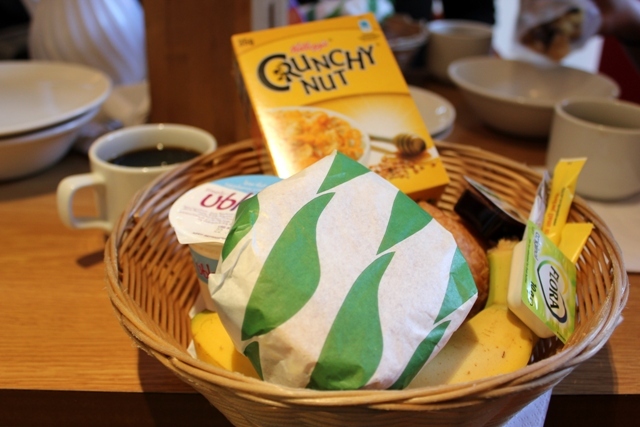 A Pot of Tea or a cup of Coffee, Fruit, Cereal, Egg Sandwich, Chocolate Croissant and Yogurt. Yum!! It was just wonderful. We would save the fruit and Croissant for a snack later in the morning or use the snack as lunch. Of course with our Cream Tea every afternoon we didn't need a large lunch. And, we were watching the pounds(money) we were spending. To buy a pound $1.00 cost us $1.65 us dollars. Ouch!!! 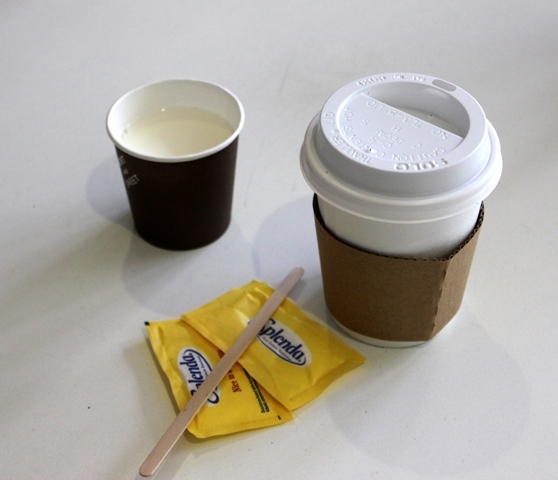 The milk and flatware wrapped in a paper napkin was on a small table with four chairs. We usually shared our table with another person. Always a very interesting well traveled person. I love to visit people from other countries. While out touring on Friday morning we stopped for a cup of coffee at an open air coffee shop. And this is how it is served. Notice the milk in the little cup. 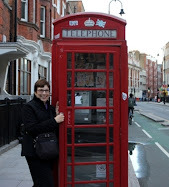 I hope you have enjoyed my recap of my first day in London. 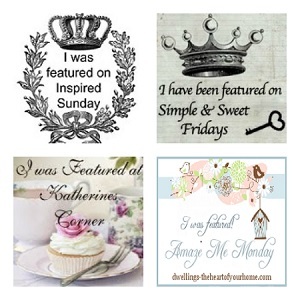 Please stop by for more adventures from my England and Scotland trip. It looks like a phenomenal trip. I am longing to go over some day. Hi. I happened upon you at Mosaic Monday! 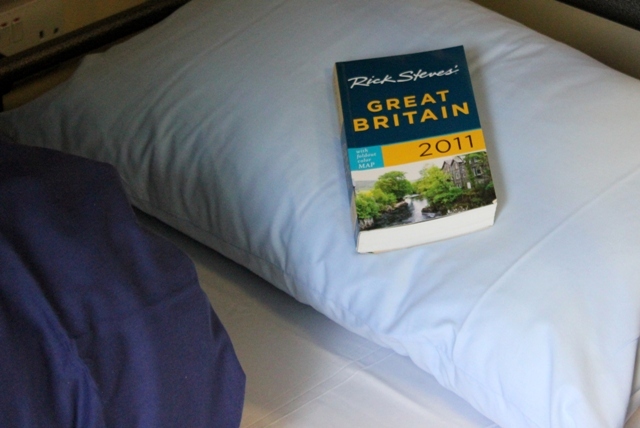 There are few things that capture my attention like England and Rick Steves travel on a budget. :-) My first trip to England was in 2003 and last was in 2008. We are longing to return, if airfare would only cooperate! 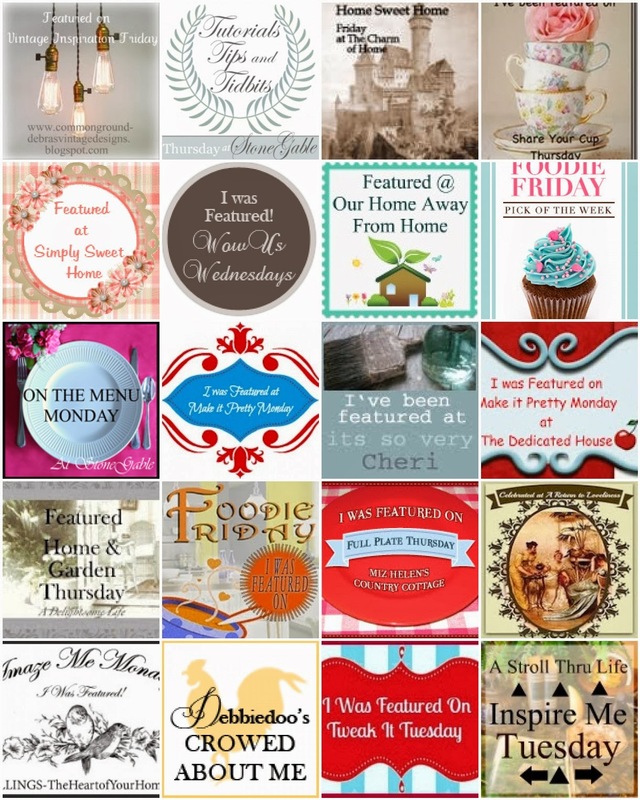 How fun to see your photos. They bring back wonderful memories. And just yesterday I was looking at a long list of viaducts in Scotland (google search) and train travel. SIGH. Nice to have found you. And SO interesting to read about the hostel. We have worked to find inexpensive B&B accommodation and been quite successful, but have never tried the hostel. 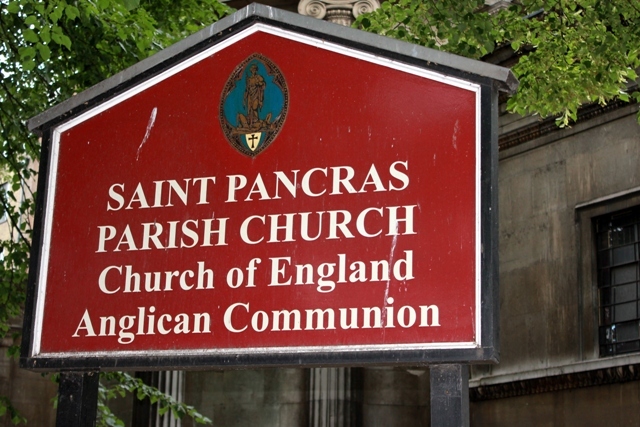 I know there's also one adjacent to St. Pauls. Makes me so curious! Can't wait to return.